The Think Movement by J. Sakiya Sandifer » i can’t hold my tongue any longer!!! 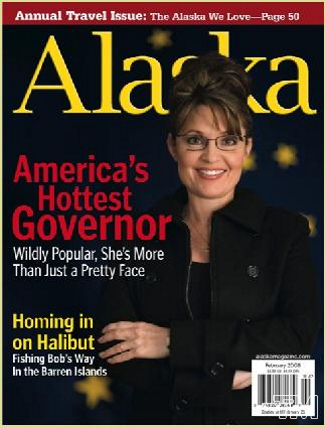 This is in no way an endorsement for either candidate, but I think I’ve figured outÂ why there has been such an embrace of Sarah Palin.Â Like to hear it, well here it goes…not since the so called golden years of “Leave It To Beaver” has there beenÂ such an attractive women being this obedient! So I ask you, in the words of late Notorius B.I.G.,Â could there beÂ alot of peopleÂ who “want that old thing back”? Each time I see her speak I can’t handle it!